Angelina Jolie has been going through a nasty divorce from Brad Pitt for the past two years, and she probably would not have made it without a little help from her best friend Natalie Portman. Inside sources claim that Jolie leaned heavily on Portman throughout the split and considers the actress one of the few people in Hollywood she can trust. “They used to have dinner dates with their husbands and now that Angie is single, Natalie is one of the only people she feels like she can lean on,” the source explained. According to Radar Online, Jolie has relied on several celebrity friends to help her deal with the breakup, which has dragged for a grueling two years and counting. Portman, on the other hand, has not had the best of luck finding friends in Hollywood. Sources claim that Portman suffers from social awkwardness and has had trouble finding people she can relate to. Jolie was reportedly the first person who really connected with Portman, who can come across a little icy. Although Jolie and Portman share a close bond, the Tomb Raider star’s drama with her ex is far from over. This week, Jolie celebrated her oldest daughter, Zahara’s, 14th birthday party. 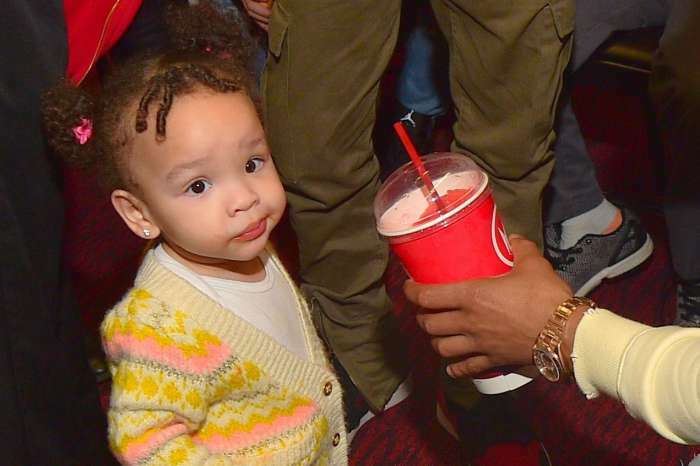 The actress made sure the party was a smashing success, but she completely left Pitt out of the festivities. 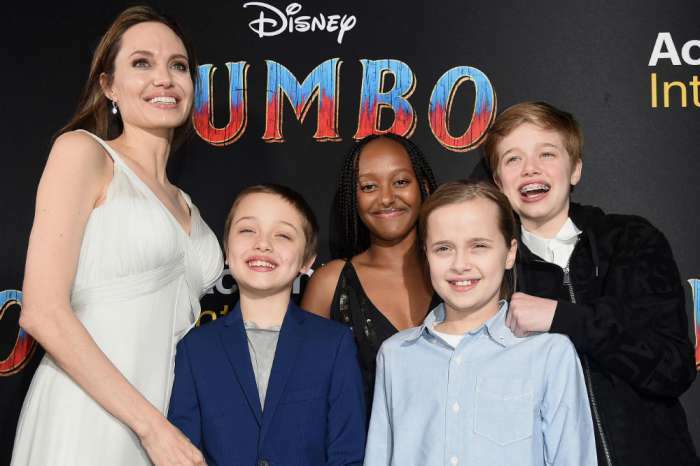 In light of the snub, insiders claim that Jolie still holds a lot of resentment towards Pitt, which makes it hard for them to do things together with the kids. Their communication is so poor that they only talk to each other via their lawyers. 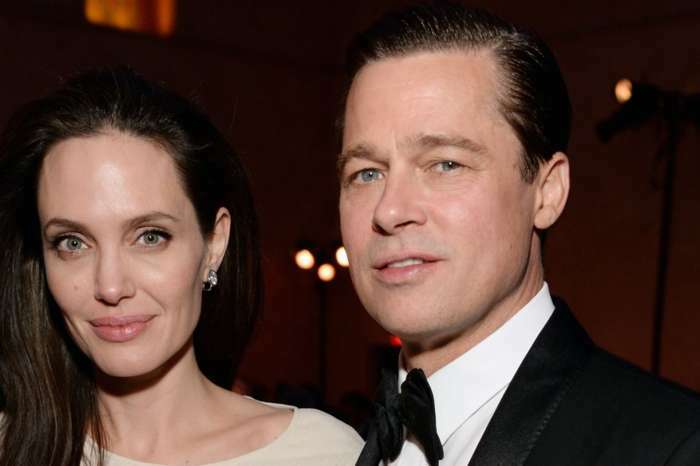 While Pitt and Jolie finally signed off on a custody agreement, their divorce is far from being finalized. They still have to work out a number of different issues, including how they are going to divide assets. Unless things progress quicker than expected, their divorce is expected to last a few more months. Angelina Jolie has not commented on her friendship with Portman or on the latest news surrounding her nasty divorce with Brad Pitt.